The original solid bronze door hardware company. 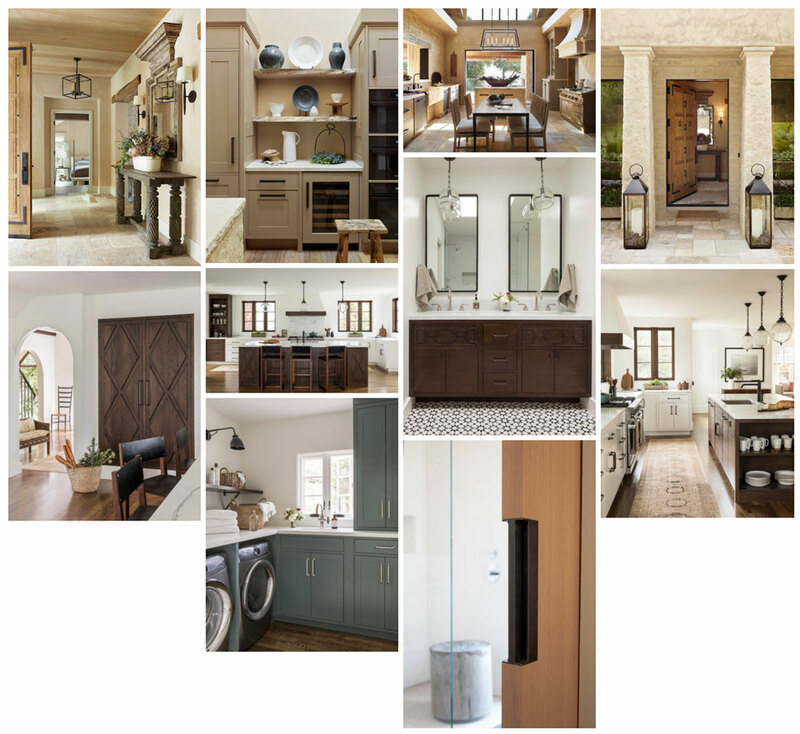 Family owned and operated since 1992, Sun Valley Bronze offers an exquisite collection of solid bronze architectural door, window, kitchen and bath hardware, lighting, plumbing and home accessories. 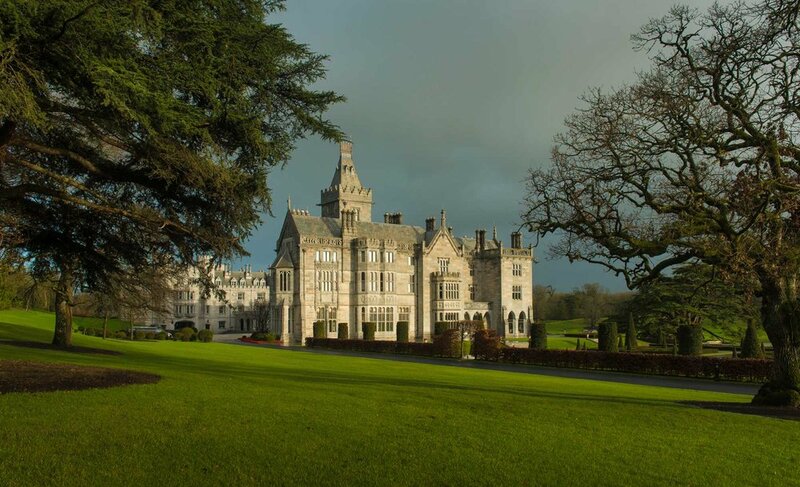 Innovation in our design and manufacturing process ensures great style combined with superior performance. Sun Valley Bronze was thrilled to work with Shawback Design and Field Architecture to produce this Custom Bronze Interior Saddle Set for a recent project in St. Helena, California. 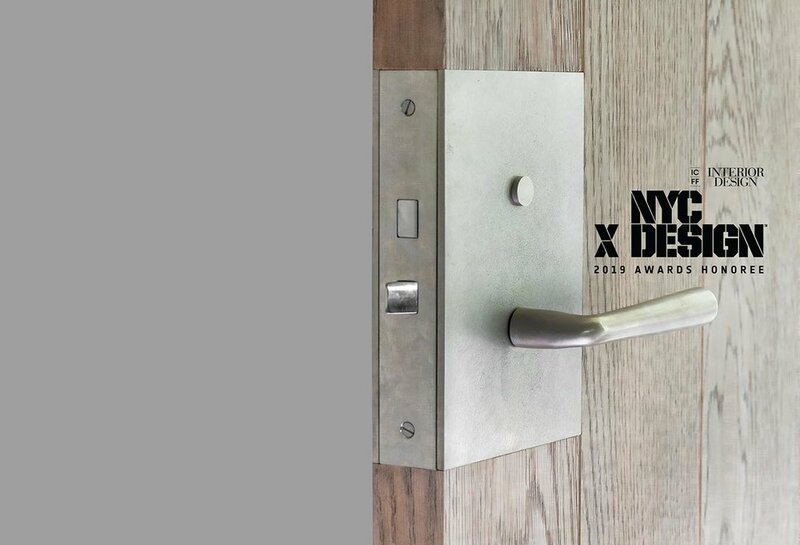 This integrated hardware is flush with the face of the door creating a seamless and contemporary look. We are proud to announce that our Plumbing Collection is now officially third party certified by IAPMO R and T Labs to be marked with the Uniform Plumbing Code (UPC) for the United States and the national plumbing code of Canada. Read more about it here. 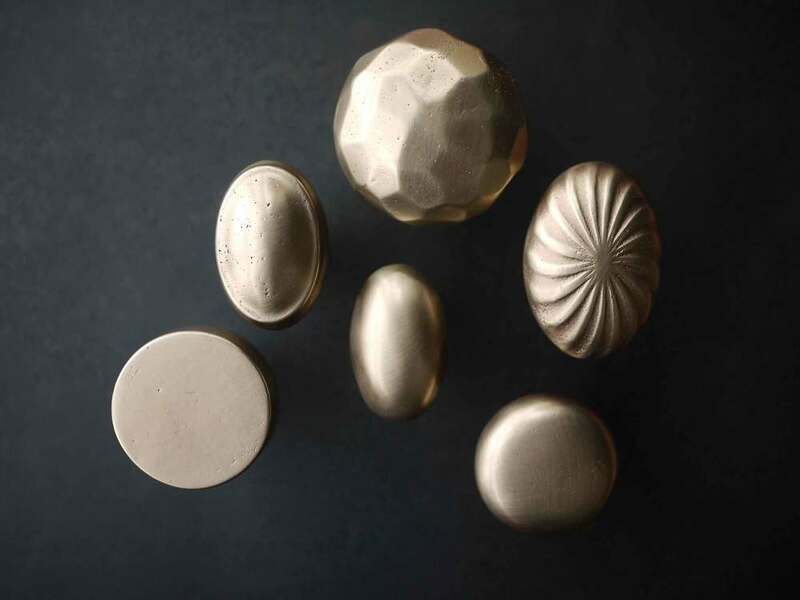 We are excited to add Burnished Brass and Polished Brass to our collection of finishes. Sun Valley Bronze internal mechanisms are made of the highest quality stainless steel that will not corrode in humid or coastal climates. Our unique technical advances ensure our hardware is built to last. 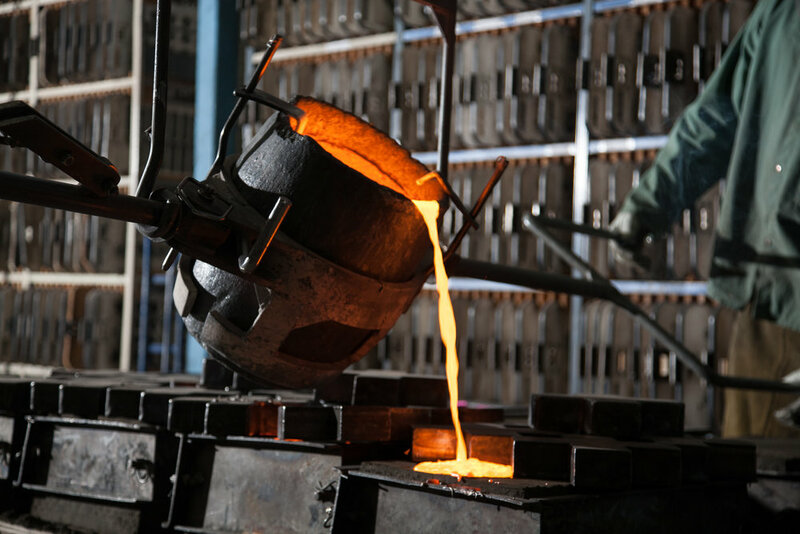 Learn why Sun Valley Bronze is different. By manufacturing our hardware entirely in Idaho, we provide local jobs, reduce transportation costs, and support a strong Idaho economy. 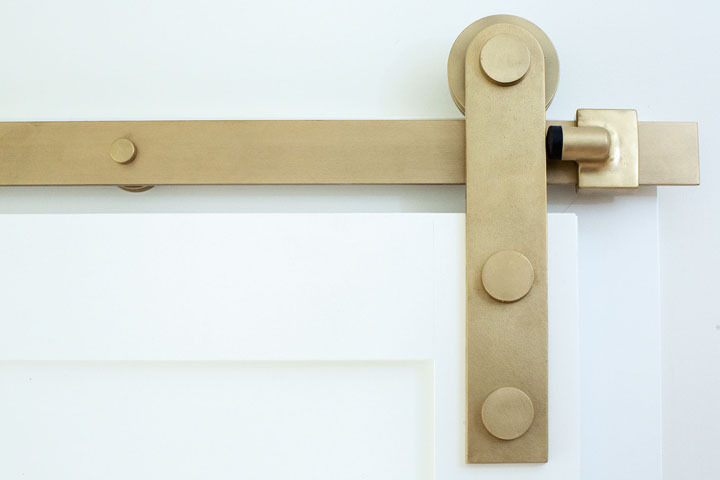 We want to see how you use Sun Valley Bronze hardware! The Sun Valley Bronze collection offers unlimited combinations. Most parts can be paired with any escutcheon, in any of our finishes. View the Specifications Manual to see all items and options, or explore the Lookbook to get inspiration for your next project.